Nature makes our life better by giving us good food, clean air, freshwater and so much more – but climate change and other causes of nature loss put this all under threat. Reversing this accelerating loss requires dramatically increased action. And so we are calling for new global commitments to be put in place by 2020 − a New Deal for Nature and People is what we call this. 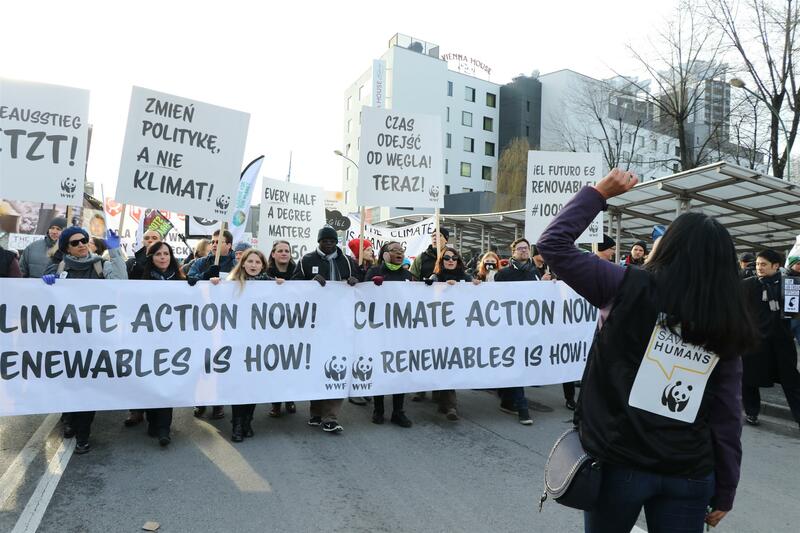 Last month, we welcomed hopeful signs at the UN climate talks in Poland and at the UN Convention on Biological Diversity conference in Egypt. However, we believe governments must do much more to tackle climate change and ensure we maintain the rich variety of life on Earth. We remain hopeful about the future – and will continue to work with governments, businesses and individuals to ensure a New Deal becomes a reality. How can we harness the economic potential of oceans in a way that provides social and economic benefits, together with productive and resilient ecosystems, for current and future generations? The first ever global conference on this vital issue took place in Kenya, with over 18,000 participants from 184 countries, ranging from NGOs such as WWF to individual citizens and heads of government. WWF President Pavan Sukhdev, who jointly provided the opening keynote address to the Sustainable Blue Economy Conference, said: “The way forward is to commit to the sustainable development of the blue economy, and we are pleased to be working together with many leading public and private sector partners on this critical voyage ahead.” Read Pavan’s reflections on creating a sustainable blue economy and our report, launched alongside the conference, on how the Arctic’s ocean resources and economies can be developed sustainably. After decades of plummeting numbers due to poaching and habitat loss, Europe’s sturgeon have been given hope as 50 European countries and the European Union agreed a continent-wide action plan to save them. The landmark commitment was adopted by the Standing Committee of the Bern Convention on the Conservation of European Wildlife and Natural Habitats – a legally binding treaty, covering most of Europe’s natural heritage. 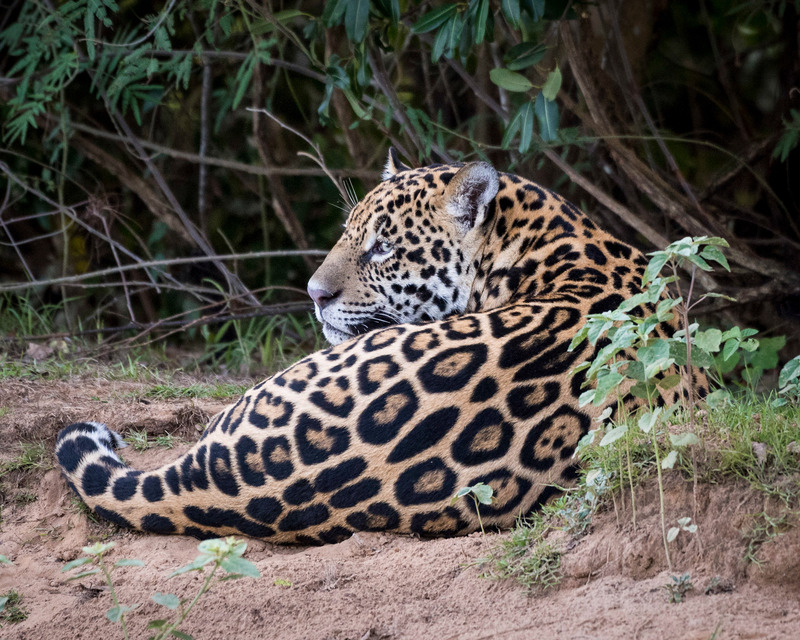 The action plan, which was developed by WWF and other partners, covers eight European species, seven of which are listed as critically endangered and one as vulnerable in the IUCN Red List of Threatened Species. The plan aims to conserve the surviving populations, restore habitats, end poaching and reintroduce sturgeon. 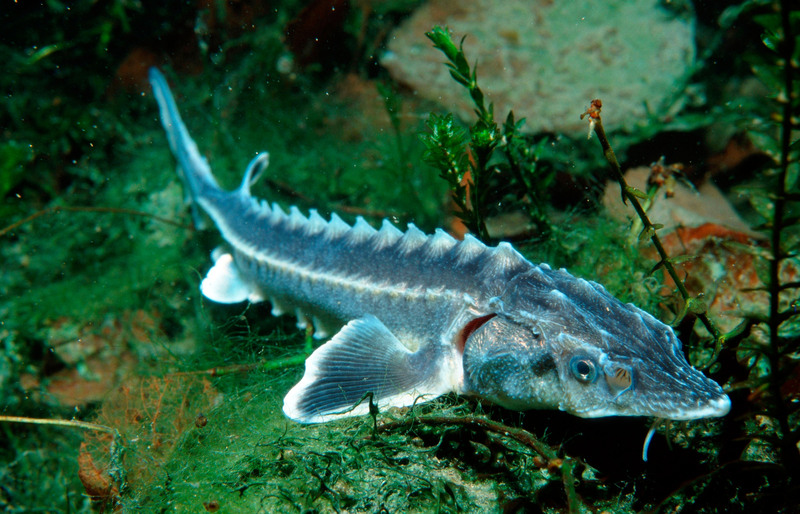 “We now have a chance to save these extraordinary fish that can grow as big as a car and have survived since the time of the dinosaurs,” said our Sturgeon Strategy Coordinator Beate Striebel-Greiter. 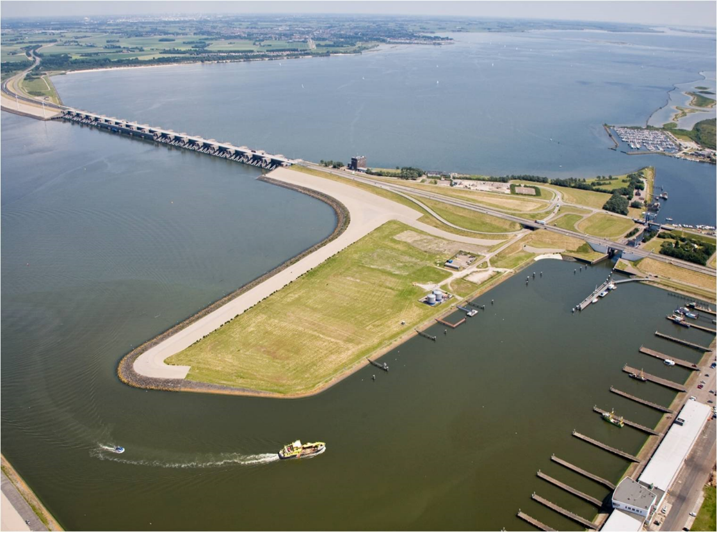 The opening of Haringvliet dam’s gates in the Netherlands could prove to be an historic day for nature in northern Europe. For the first time in 47 years, the Rhine and Meuse rivers were connected to the sea and, from now on, the gates will be regularly left open. This will allow the Haringvliet delta to experience both tides and the natural movement of fresh river water to sea water. This will ensure that this delta – part of which is a Ramsar wetland of international importance – can sustain a much richer range of species. 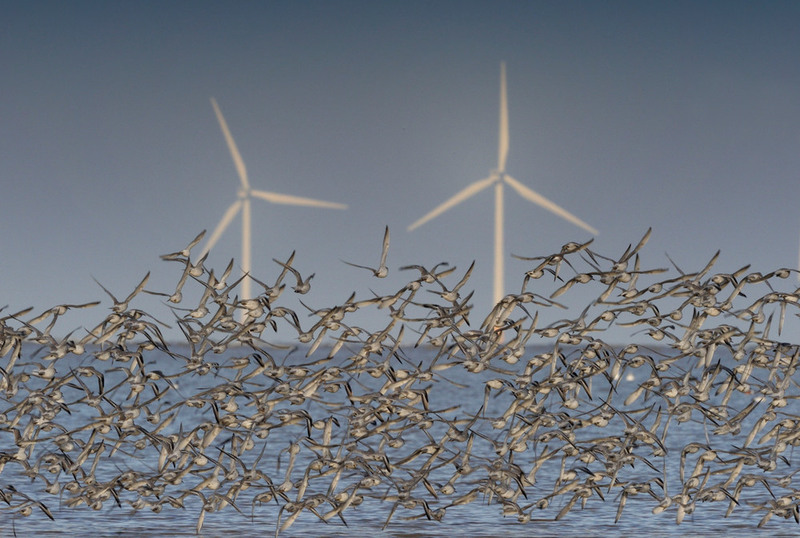 "WWF hopes that the Haringvliet will again be an international crossroads for birds and fish,” said Kirsten Schuijt, CEO of WWF-Netherlands, which campaigned for years to reopen the gates, “where birds such as pied sandpipers can stop on their long migratory flights and where fish including sturgeon and salmon can rest in brackish water on their journey to spawning grounds in Germany and Switzerland." World-renowned naturalist Sir David Attenborough will voice the upcoming Netflix original eight-part documentary series Our Planet, which will premiere across over 190 countries on 5 April 2019. 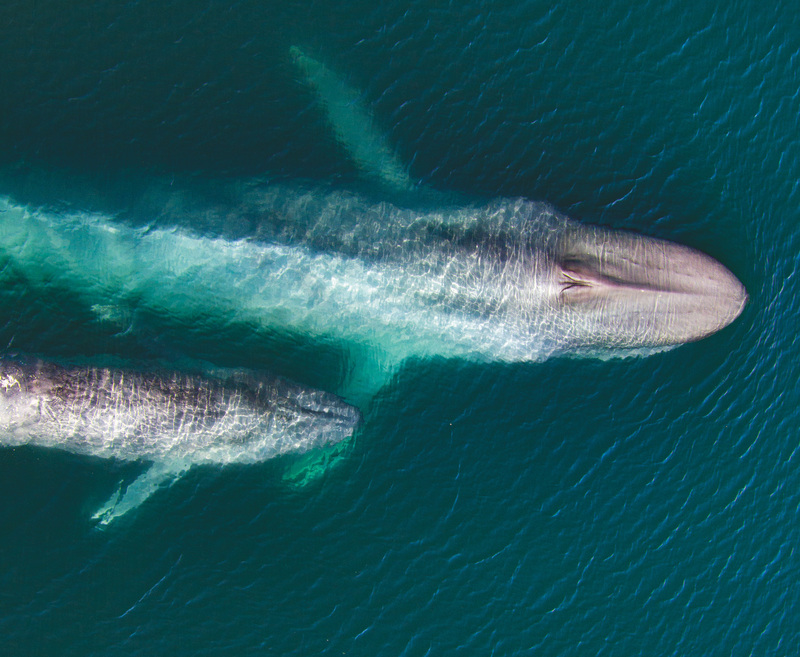 The ambitious series has been created in collaboration with WWF and Silverback Films, whose director Alastair Fothergill was the creator of the critically acclaimed Planet Earth and Blue Planet series. “Our Planet will take viewers on a spectacular journey of discovery showcasing the beauty and fragility of our natural world,” explained Sir David, who also recently held the world in thrall at the opening ceremony of UN climate conference in Poland. “Today we humans have become the greatest threat to the health of our home,“ he added, “but there’s still time to address the challenges we’ve created, if we act now. We need the world to pay attention.” Watch a taster here.